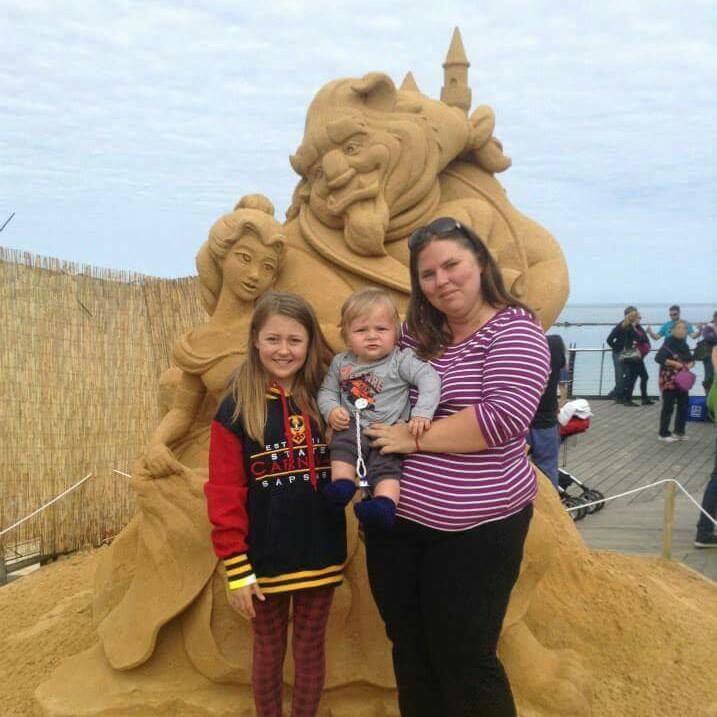 Hi, I’m Christine and I am your Healthy Mummy Consultant for the Western Suburbs of South Australia. I am a mum to 3 kids, 2 in high school and 1 pre-school. I have currently lost 30kg on the program and am still on my journey. My passion in life is in the health industry and Healthy Mummy has let me achieve my goal of obtaining work while still being able to look after my 3 kids and not take time away from them. Please contact me if you have any questions about the program or products and I will be happy to assist you and be by your side during your journey.